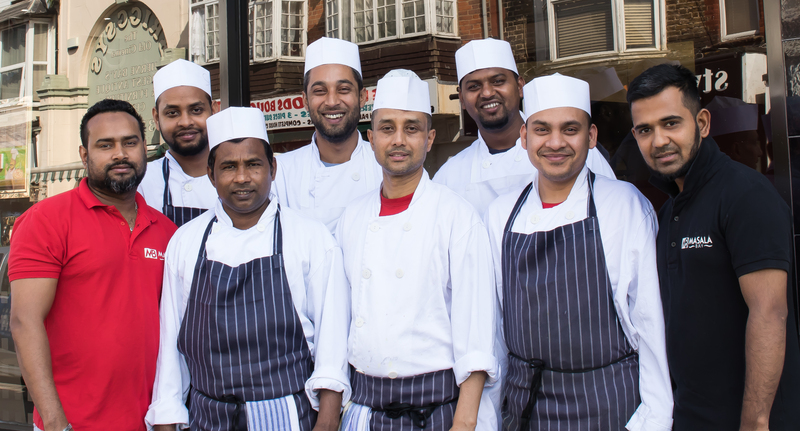 We are pleased to announce that for the second year in a row we have been nominated for the English Curry Awards. 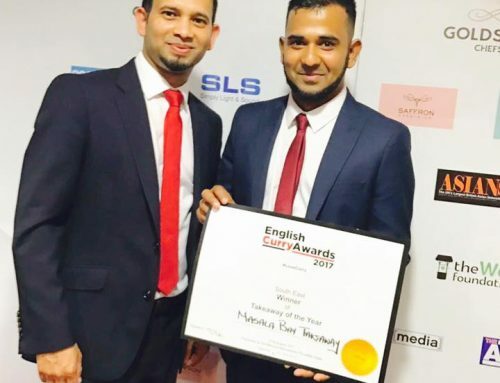 Masala Bay are now finalists and will attend the award ceremony on Monday 13th October 2014 at the AJ Bell Stadium in Manchester. 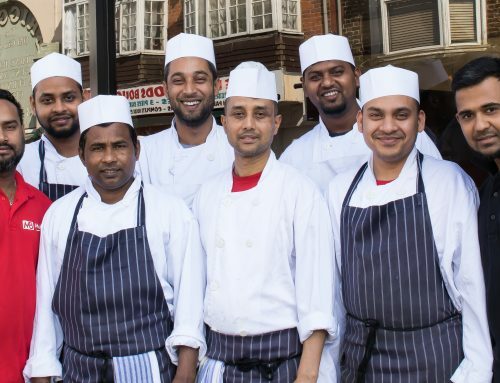 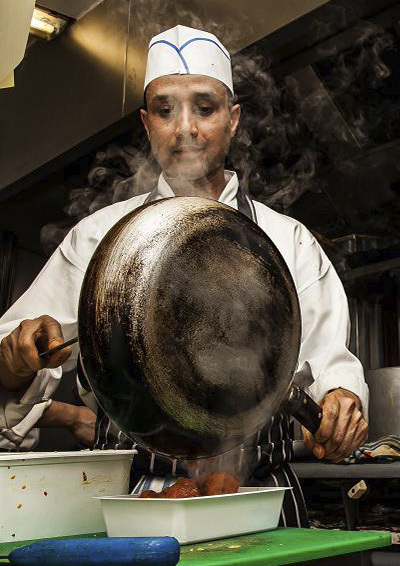 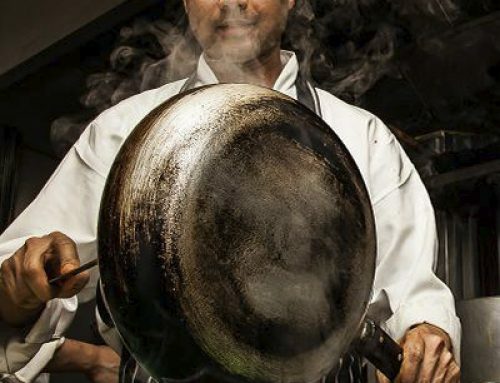 After the great success last year, 2014 will see the fourth annual English Curry Awards, aimed to recognise and reward the curry industry in all its facets. 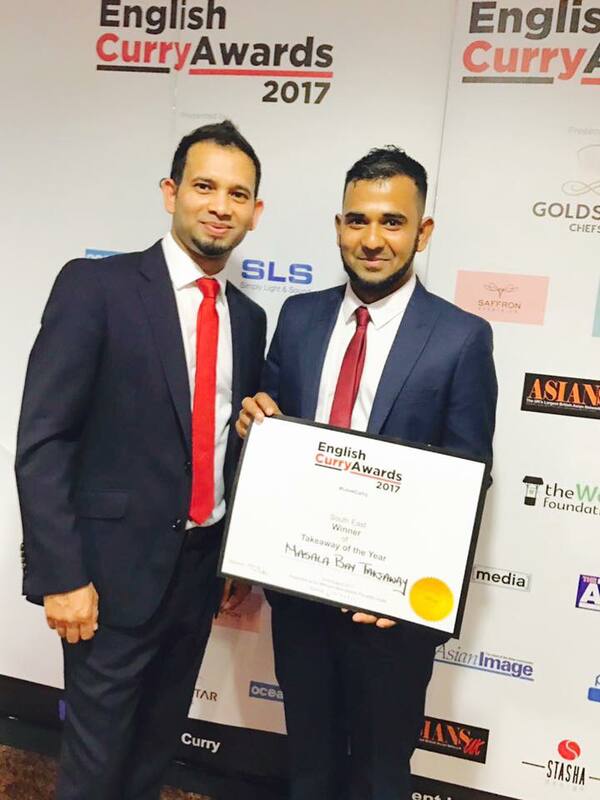 There are 14 categories in this year finals, Masala Bay previously won the Takeaway of the Year category for South East of England region. 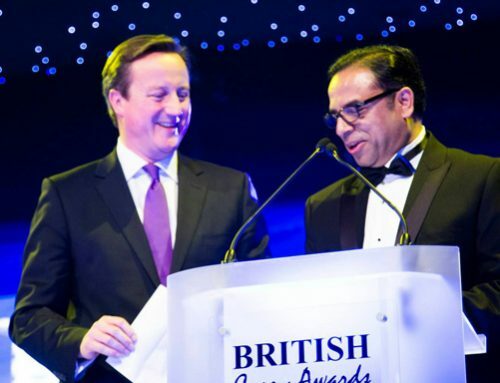 Fore more info, see the English Curry Awards 2014 website.